A trip to Disneyland is quite the experience itself and with all the rides and sights there’s truly never a wrong time to visit the destination. Add in the experience of attending a music festival to the mix and you get something even more amazing. That’s what Disneyland Paris did. They came up with an experience within an experience, a universe “where music meets magic” called Electroland. The event has had success for the last two years of it being held and they are looking to bring it back once more for 2019. This year’s edition took place at the end June and the line up consisted of Dimitri Vegas & Like Mike, Afrojack, Robin Schulz, Bob Sinclar and more for two nights full of music and magic. 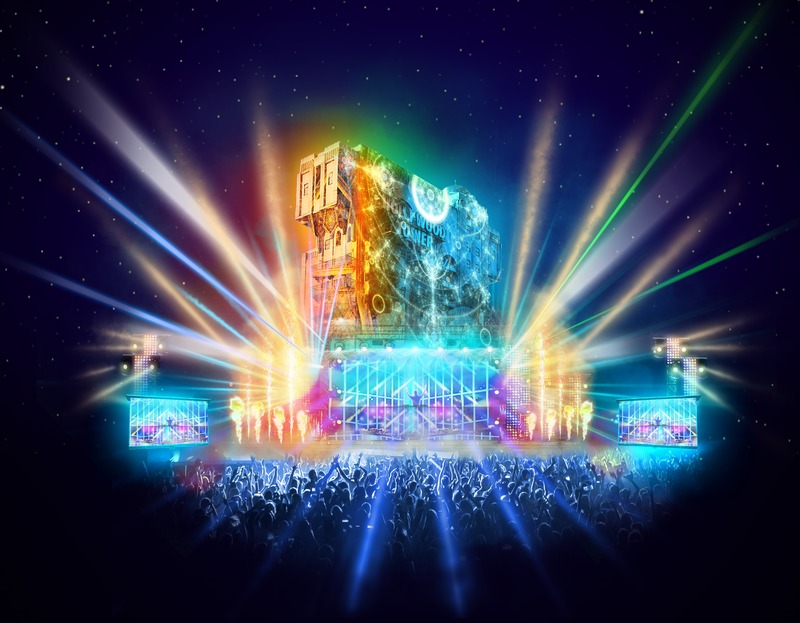 “Electroland is part of a growing list of upcoming special events like the runDisney weekend, Disney Loves Jazz Festival and Rendez-vous Gourmand that attract both new and repeat guests. These events give them the opportunity to enjoy their favorite resort in a brand-new way. Dates & artists have not yet been announced for the 2019 edition, but you can head over to the event site to sign up for updates and be the first to know when more information is released. Here’s a glimpse of what you can expect for next year!